Johannesburg, South Africa – 01 October 2018 – Listed real estate investment trust (REIT) Redefine Properties has appointed seasoned business and accounting expert Sindi Zilwa to its board with effect from 2 November 2018. Sindi, who is a CA(SA), holds an Advanced Taxation Certificate, an Advanced Diploma in Financial Planning and an Advanced Diploma in Banking and is well regarded in the areas of accounting, auditing and business management. She was the youngest woman to win the 1998 Business Women of the Year Award. A previous CEO of Nkonki, she has also had extensive exposure to a property owning and managing company during her 4 years on the board at Rebosis, where she also chaired the Audit Committee. She is also the author of “The ACE Model-Winning Formula for Audit Committees”, used by the Institute of Directors to train audit committee members in South Africa. Her second book is titled “Creating Board and Committee Effectiveness”. “We welcome Sindi to our team and have no doubt she will make an invaluable contribution as we embark on an exciting new phase in our journey. 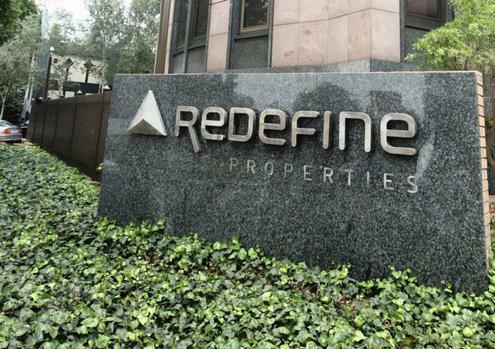 Redefine is managed by an exceptional and seasoned team of visionaries who have become renowned for their astute ability to look through and be ahead of property cycles and this new appointment ensures that the best minds in the industry are applied to our investment strategy,” says Redefine CEO Andrew Konig. Sindi currently sits on the board of directors of a number of listed companies and is a member of the audit committee and chair of the social and ethics committee of both Discovery Limited and Aspen Limited. 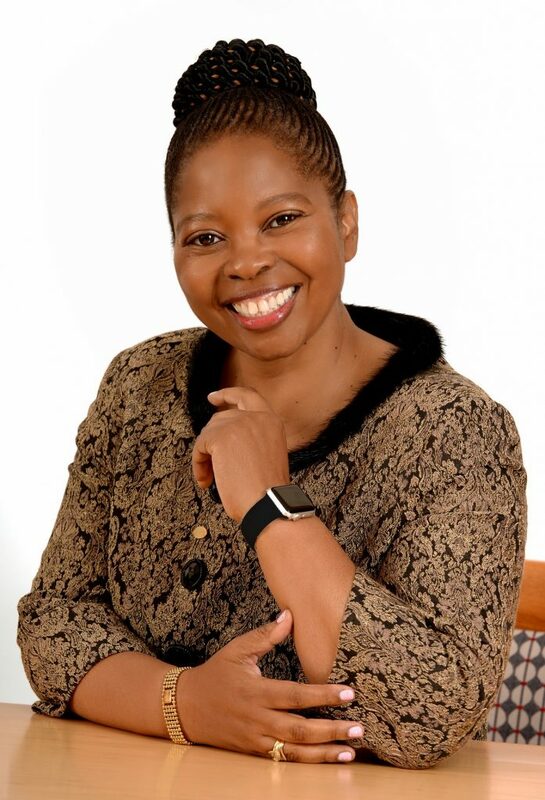 She is also the chair of the audit committees of Metrofile Limited and Tourvest Limited and is a member of the audit committees of Mercedes Benz (South Africa) Limited and AngloGold Ashanti Limited. “It is through people-centricity that Redefine is able to remain finely attuned to the ever-changing needs of all our stakeholders so that we can continuously tailor our business approach to remain relevant. We wish Sindi well as we look to work together as a team to maintain our edge, while developing new avenues for growth,” adds Konig.